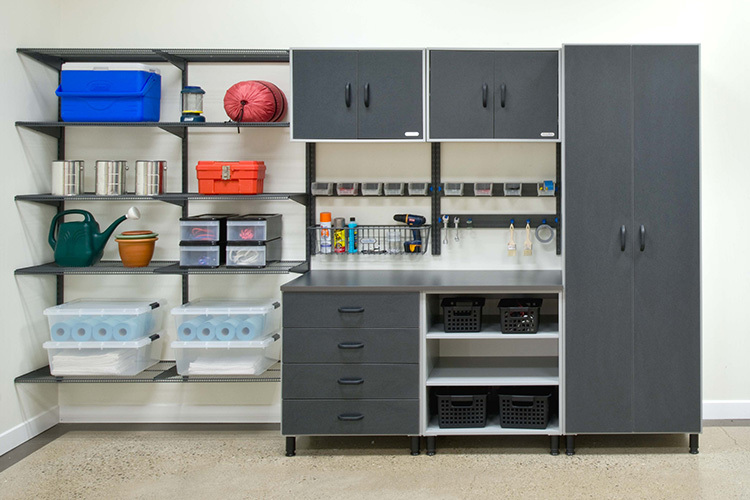 “Organized Living” is not just a way of life but also the leading name in home organization! 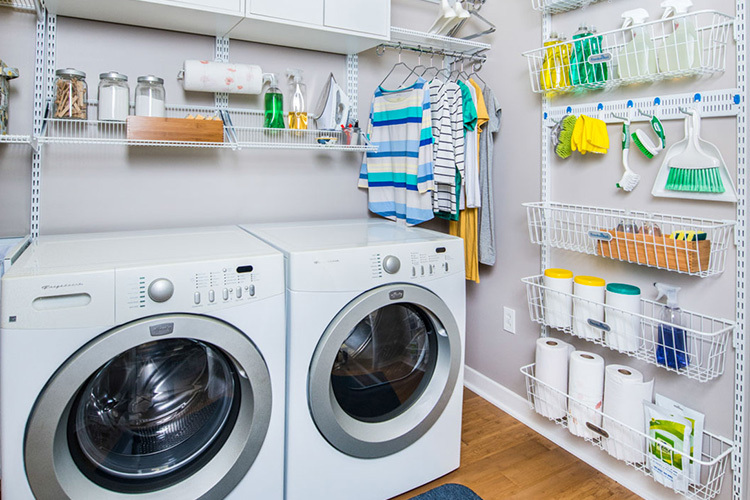 And RJ Closets is pleased to be an authorized dealer of the many home organization solutions designed to simplify – and organize – your life. 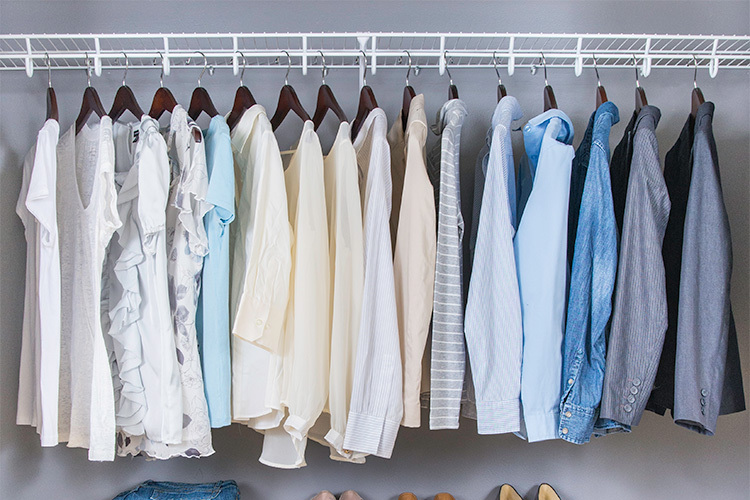 Closets come in all shapes and sizes – and in nearly all locations throughout your home. 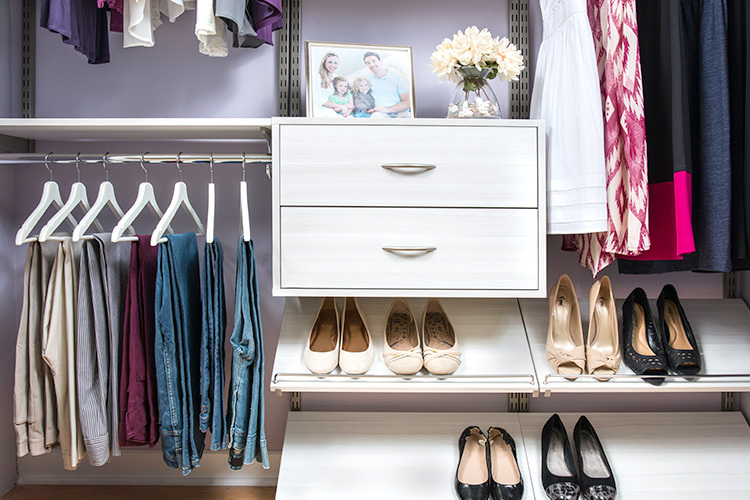 For maximum storage potential, these closets often require professional design expertise. We've all seen the garage down the street that is so full there's no room for the car! At RJ Closets, we can help you avoid having “that” garage. Pantries were designed to allow for secondary cooking items to be stored nearby while ensuring essential items are no more than an arm's length away when cooking is underway. 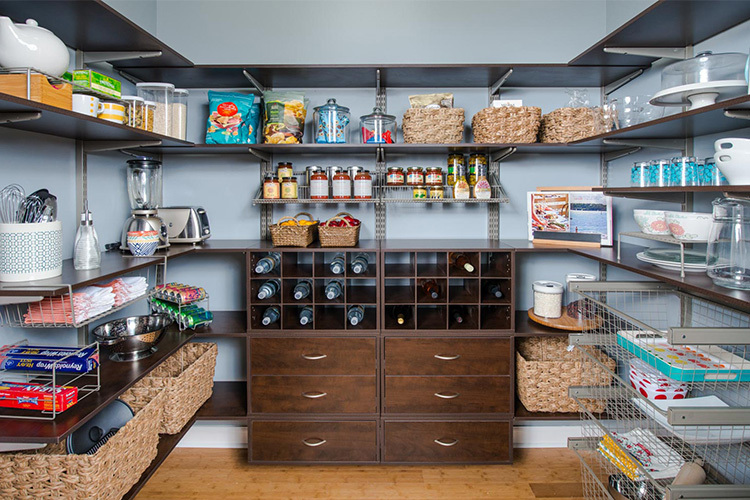 A properly organized pantry can make cooking a Holiday feast or a quick dinner on the run easy and nearly stress-free! © 2019. RJ Closets. Apple Creek OH.